I ended 2016 very differently than I have most other years. Instead of going quietly into the New Year with as little fanfare as possible, I experienced a media blitz that had me working harder on my time off than I had at any other time throughout the year. It was part of my whole alphabet plan to get from Here to the New Year in Good Cheer. It also allowed me to end 2016’s self-titled “Stretch Year” strong by catapulting me out of my comfort zone and consistently into the public arena. 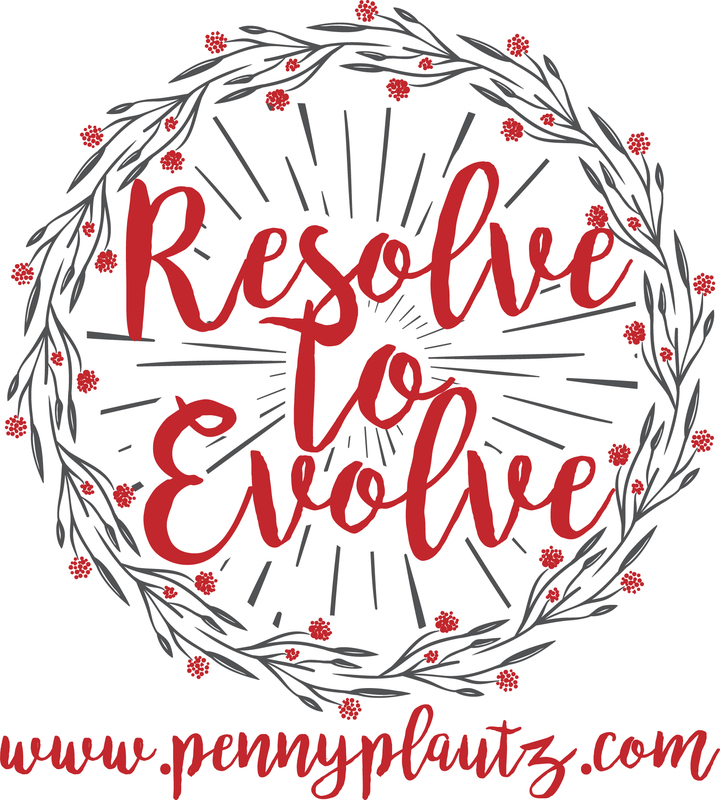 Instead of building on this momentum and jockeying for position in the onslaught of self-improvement programs that January brings about, I retreated. In order to hear the still, small voice among all the shoulding and shouting, I had to get quiet. As a college administrator, January rivals August as a “don’t mess with me” month. At least not until the students are registered, the faculty is prepped, the staff is informed, and we all get through the first few weeks of classes. So I’ve resisted the urge to jump into every exciting new program that arrives in my Inbox as well as the temptation to launch my own signature program. It’s not as easy as it sounds. There is a lot of buzz at the beginning of a New Year. It’s an excellent time to tap into the energy of a fresh start, a new beginning, a clean slate. As much as I wanted to ride the wave and see how far it would take me, I was starting to feel a bit frazzled. The answer? Plan my work and work my plan. This, of course, calls for a fabulous planner! Oh yeah. Being organized is big business. 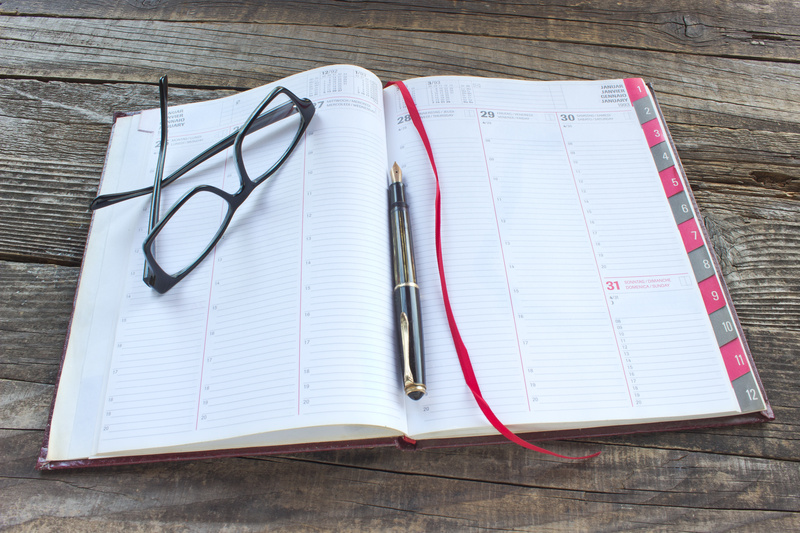 I researched and ordered a few planners that made the top 10 lists. One was the Inkwell 2017 planner. This could possibly be my new favorite planner because of all the fun extras like a habit tracker, mission board, lots of space for notes, colorful tabs, and some pockets in the back to store stuff. The other was Nourished – the daily planner for a well-fed life. I loved the concept and it seemed like the perfect planner to help me be more deliberate and intentional with my meal planning and fitness tracking. It just arrived over the weekend, so I haven’t worked with it too much yet. As much as I love each of these planners and are impressed by the details that went into their design, ultimately I have to customize them so they track what I deem important. I need a place to ask the clarifying questions on a daily basis that are just as important to me as knowing where I need to be at what time. What is this day about? What wants to come forward? What needs to get done? What am I willing to do to feel that way? Where was the magic hiding? Where did I get tripped up, lose focus, fall out of integrity, or tell myself something that wasn’t true? What were the HappyThankYouMorePlease moments? What thoughts consistently hound me? What do I need to sleep on and hope to gain clarity on for tomorrow? The answers to these questions dictate my actions and determine what makes it on the next day’s agenda. What about you? How much attention do you pay to your day and how does this attention or lack of attention affect your ability to achieve what you want to achieve? In honor of Martin Luther King, Jr. you may want to craft your own “I Have a Dream” speech today. Even if you don’t have any inkling as to how to achieve it or the specifics of what you truly want, just start by stating what you believe is possible. You don’t have to deliver it to anyone else. This is mainly to remind you of what matters and why. Or, if you are avoiding resolutions or self-reflection the way year-round exercisers avoid the gym until February, that’s okay. Just breathe in, breathe out, and go about your business. Let the dream, the purpose, or the vision find you. One of my favorite mantras is, “What you seek is also seeking you.” Somehow the timing is always perfect. Trust wherever you are is where you need to be for now. I’d love for you to share your favorite planners and any tips or tricks for making 2017 your best one yet in the comments below. *P.S. – There will no doubt be surprises and things you didn’t see coming in the year ahead. Don’t forget to leave some room for the unexpected in your grand plan. Keeps it interesting! It’s that time of year when the holidays have a way of hijacking our attempts at remaining calm and practicing healthy habits. Today I’ll be sharing some tips to avoid overeating and over-stressing over the holidays on Paula Sands Live. Here are a few strategies to get you from here to the New Year in good cheer. Making decisions when you are hungry, angry, lonely, or tired usually leads to poor choices. Planning ahead when you have time to calmly think through your options and prepare healthy snacks will save your sanity by eliminating the emotional frenzy that comes with feeling famished. Contrary to popular belief, skipping meals or eating them on the run does not help you lose weight. In fact, it can lead to weight gain. Fueling yourself with whole, nutritious foods at regular intervals will help regulate your appetite, clear your mind, and keep you energized throughout the day. Treat the holidays like an endurance event and train accordingly. Eating, drinking, or otherwise consuming your way through the holidays will only compound your stress. Take it one day at a time. If you blow it one day, don’t resign yourself to giving up until the New Year. Just begin again. Six weeks of bad habits is hard to overcome. Especially when you can simply start over whenever you slip up. A new perspective is always one thought away. Working out does wonders to help alleviate the stress that can accumulate at the mere thought of attending a party or preparing a family feast. Find a way to move that’s fun for you. It doesn’t need to look like exercise. Fire up your Wii Fit. Get out your bowling ball. Break out the ice skates. Rake up the leaves and then jump around in them. Recruit your family or a few friends to make it more likely you’ll stick to it. So much to do. So little time. Skimping on sleep will not only add to your stress but add to your waistline. Your body needs downtime to rest and repair. Unplug from your electronic devices in plenty of time to wind down so you have the energy to get up and face another day refreshed and rejuvenated. Never unplugging leaves you in an endless cycle of feeling wired and tired. 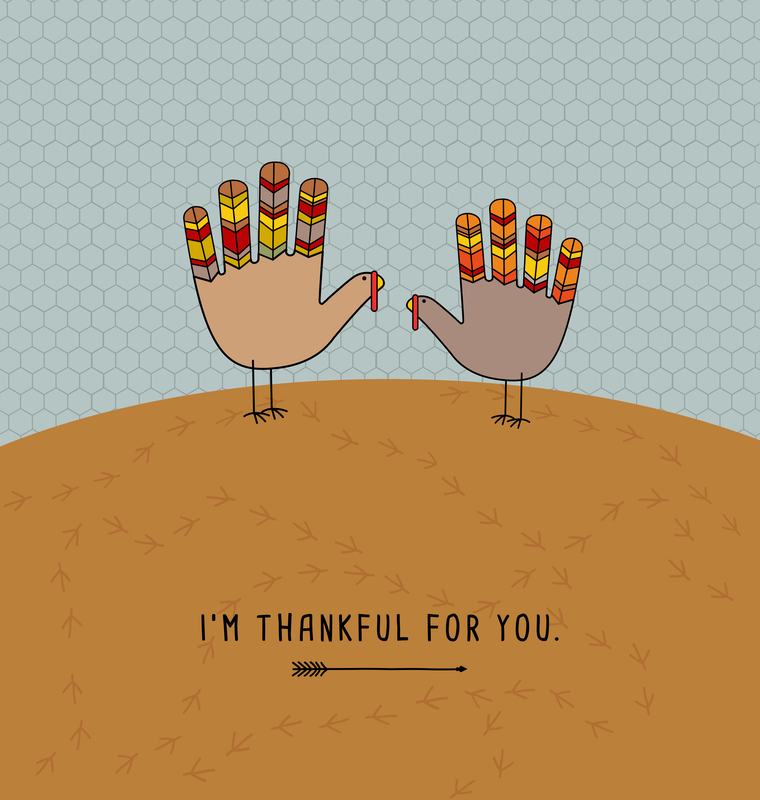 Although the focus of Thanksgiving tends to be all about the food, it also includes the many people, things, and opportunities you have to be grateful for. If this is the one day of the year you look forward to feasting, by all means savor the flavor of your favorite foods. Do not obsess over calories. Feeling guilt or shame around food robs it of its pleasure. Take the time to be present and aware of what you are eating. Get curious about where it came from, who prepared it, and the love that went into sharing it. Ironically, when you give a meal the time and attention it deserves, you end up feeling more nourished by less food. When you reflect on how much you already have, you can resist the urge to fill yourself up with food, shopping, and other distractions. In other words, stuff your turkey, not yourself. Join my Here to the New Year in Good Cheer Challenge starting on Black Friday and running right up to December 31st. Details to follow later in the week. Or email me at penny@wellpower.com for updates. 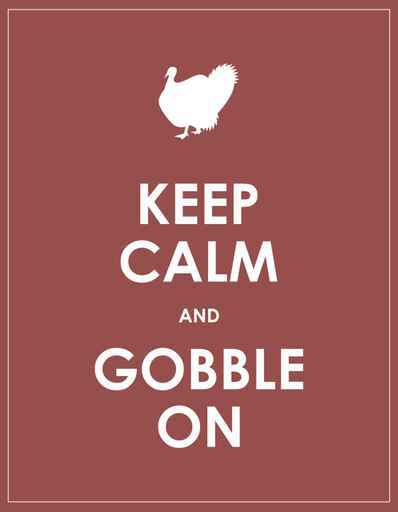 For now, keep calm and gobble on!